My email migration post generated quite a few responses. Georgina disliked Fastmail, Yaakov found their service excellent, Gregory emailed to say they’re good. Clara even defended my use of SquirrelMail as a web–based front end! Thank you :). For the last fourteen years, I’ve used a fairly simple shared hosting system for POP mail. I’d decided given the importance on email on employment and other adventures, I’d use a dedicated email provider in lieu of just moving that account over to IMAP. I have enough experience with setting up mail servers from scratch in VPSs and the like to know it’s unlikely to be worth the trouble. The act of setting them up is surprisingly simple today, but you have to be preparted to be blocked by several of the big guys without your knowledge. Making sure your little server is on the right whitelists can be a complex, time consuming undertaking with no guarentee of success. Marco Arment has echoed similar sentiment on several podcasts. For now, I’ve decided just to pay a little extra for my shared hosting, upload my messages, and try IMAP with my beloved SeaMonkey Mail and iOS devices. If it’s not a workable system, I’ll start shopping around for dedicated mail providers again. In the meantime, if any of you have recommendations for mail providers, I’d love to hear them ^_^. Not being a US company isn’t a necessity, but would be a plus. 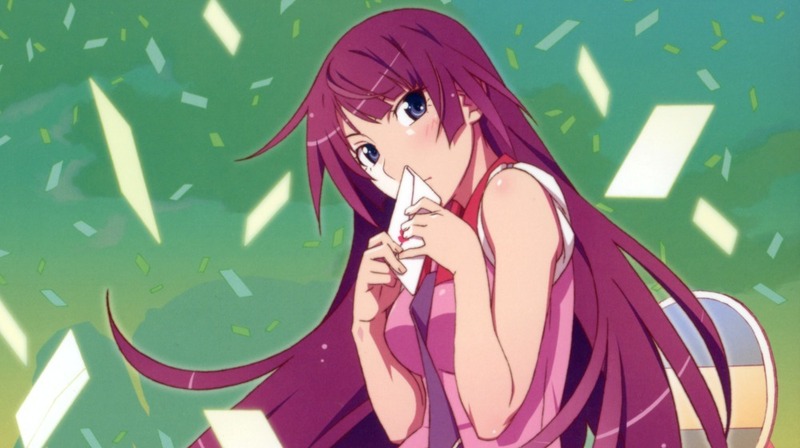 Image of everyone’s favourite *monogatari character © 2009 Shaft, Inc (有限会社シャフト). Older post → Finally moving to Fastmail, or another provider?